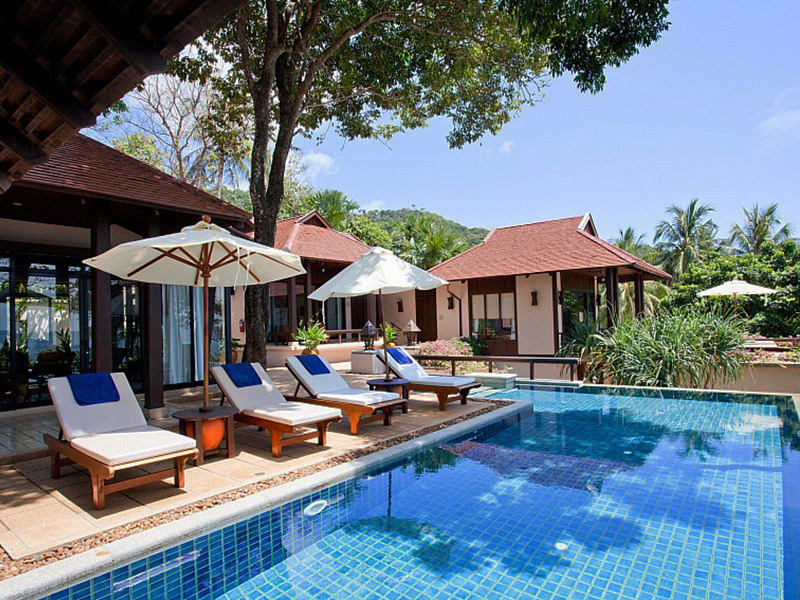 Grand Mansion Hotel - Koh Lanta ,Krabi ,lowest rate guaranteed! 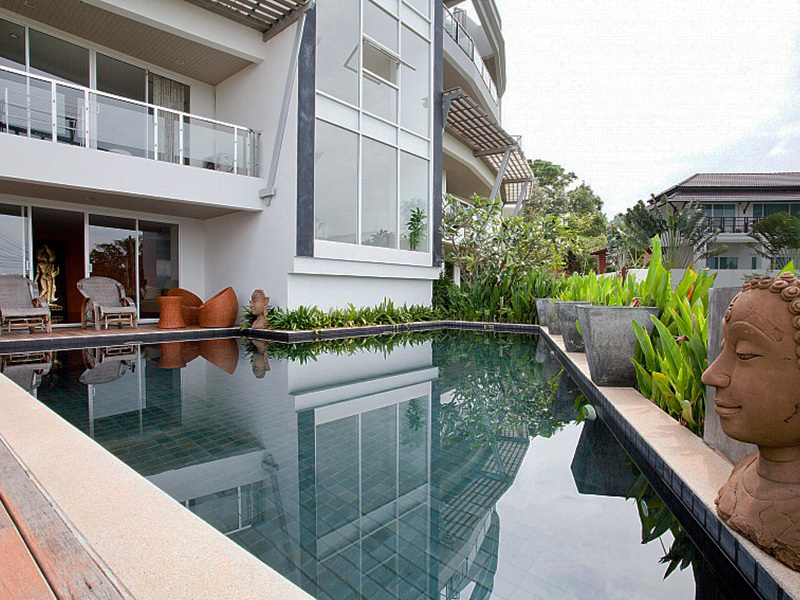 Grand Mansion is situated in the heart of Krabi Town. From the Hotel, you have spectacular views of Krabi River Kao Kanap Nam is not to be missed! Relax and take advantage of our hotel facilities:all rooms have air-conditioning, telephone, TV, fridge and water heater; enjoy a sumptuous meal in our restaurant and conference room. 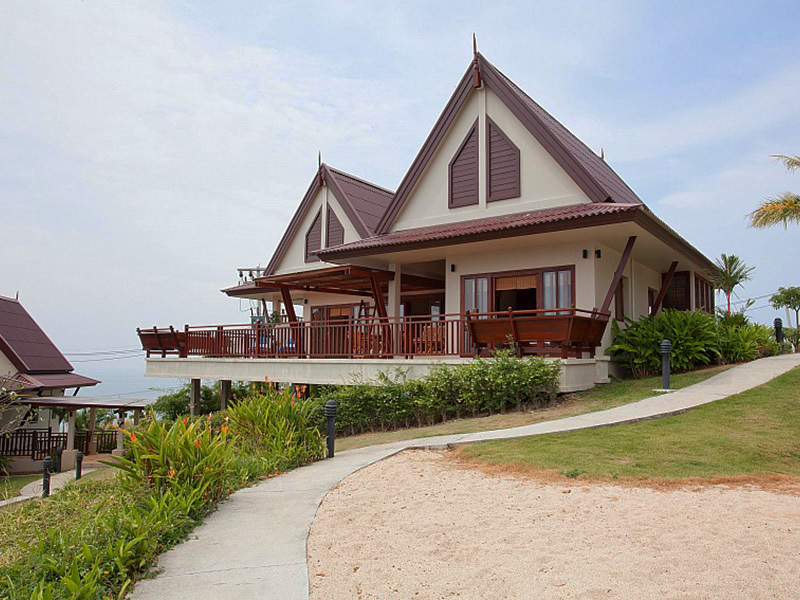 Make Grand Mansion your home in Krabi; the perfect place to spend a perfect holiday. 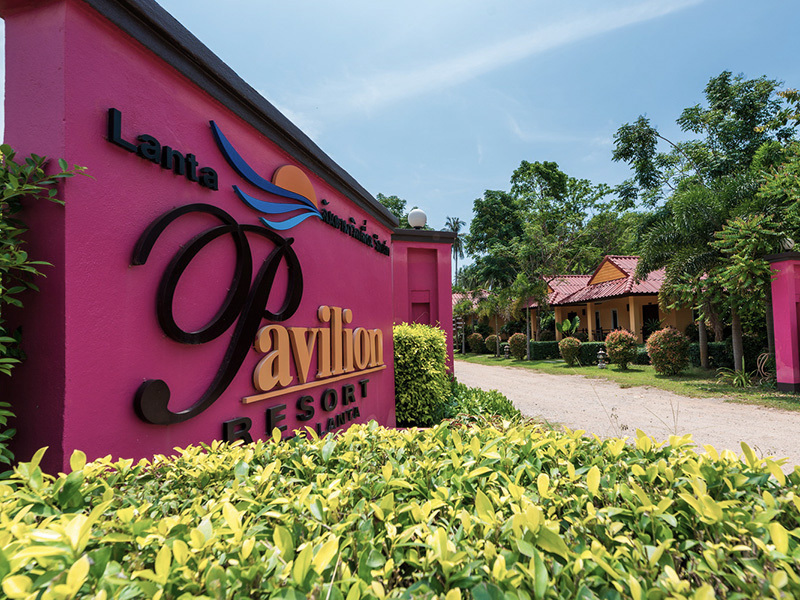 Grand Mansion Hotel is a 30-minute drive from Krabi International Airport. 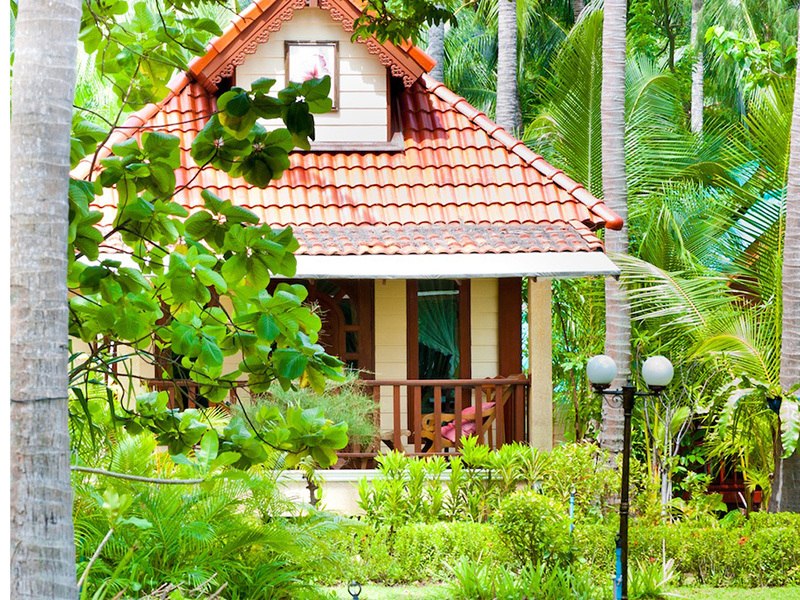 It is a 15-minute drive from Ao Nang Beach and a 3-hour drive from Phuket. 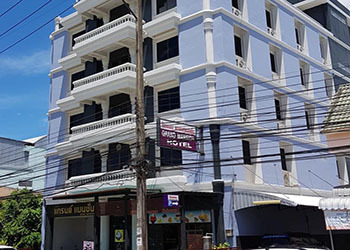 Visitors to the hotel can take pleasure in touring the city's top attractions: Krabi Hospital, Chen Phen Tour, Night Market. From the Hotel, you have spectacular views of Krabi River Kao Kanap Nam. Grand Mansion has 58 bedrooms, all rooms are tastefully furnished to provide comforts such as fan, desk, mini bar, refrigerator, air conditioning. Enjoy stunning views and cool river breezes from large windows. Fitted with classic wood furnishings, they have satellite TV, a fridge and an attached bathroom with shower facilities.Offering hotel guests superior services and a broad range of amenities, Grand Mansion is committed to ensuring that your stay is as comfortable as possible. For the comfort and convenience of guests, the hotel offers laundry service/dry cleaning, restaurant, smoking area, airport transfer, elevator. For leisure, take part in island hopping trips organised by the tour desk. Providing 24-hour reception, staff can assist with car hire, travel and laundry needs. The complete list of recreational facilities is available at the hotel, including massage.Casual dining with Thai and Western specialties is available at Grand Mansion’s restaurant. Meals can be served in rooms.Whatever your reason for visiting Krabi, the Grand Mansion is the perfect venue for an exhilarating and exciting break away. All rate won't apply during Festival Period as Christmas, New Year and Songkran.